One of America's most cherished muscle cars is going electric -- the Ford Mustang. 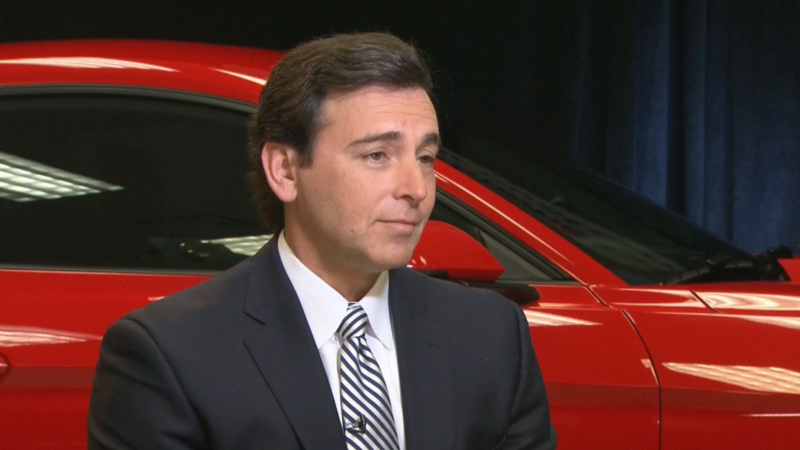 Ford (F) also announced it will make a number of other hybrid and electric models in the U.S. as well, including a hybrid version of the popular F-150 pickup and a new all-electric SUV with a fully charged driving range of 300 miles. The new Ford Mustang hybrid will use electric motors as well as a gasoline engine. 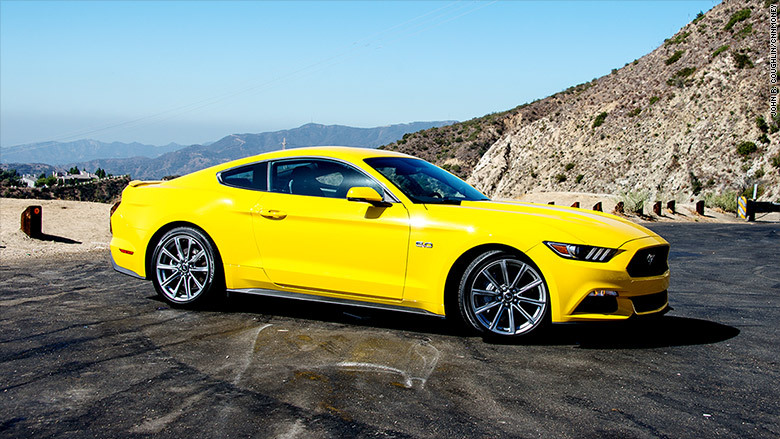 A 2015 Ford Mustang GT is shown. 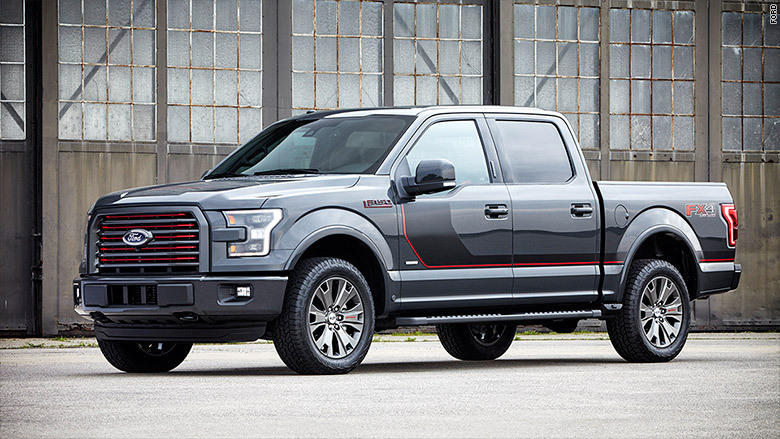 Ford will also make a hybrid version of its F-150 pickup. A 2016 F-150 is shown here.